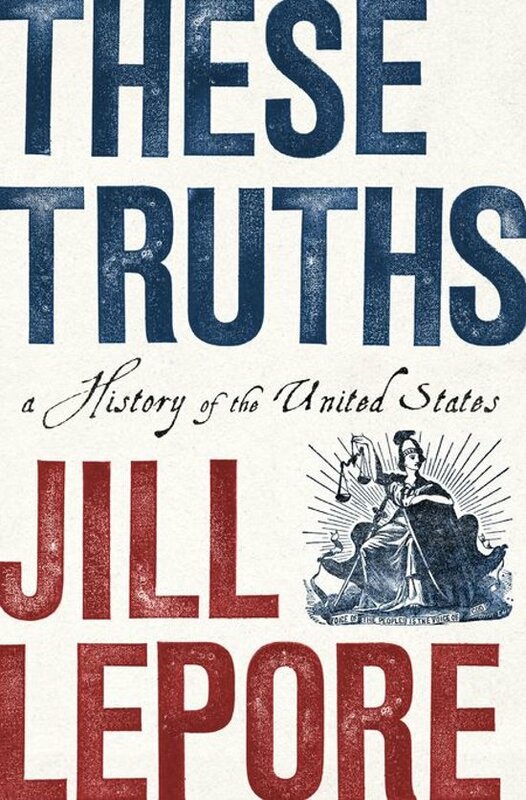 Written in elegiac prose, Lepore's groundbreaking investigation places truth itself—a devotion to facts, proof, and evidence—at the center of the nation's history. 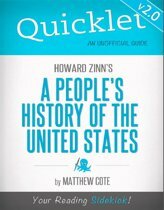 The American experiment rests on three ideas—''these truths,'' Jefferson called them—political equality, natural rights, and the sovereignty of the people. And it rests, too, on a fearless dedication to inquiry, Lepore argues, because self-government depends on it. But has the nation, and democracy itself, delivered on that promise?